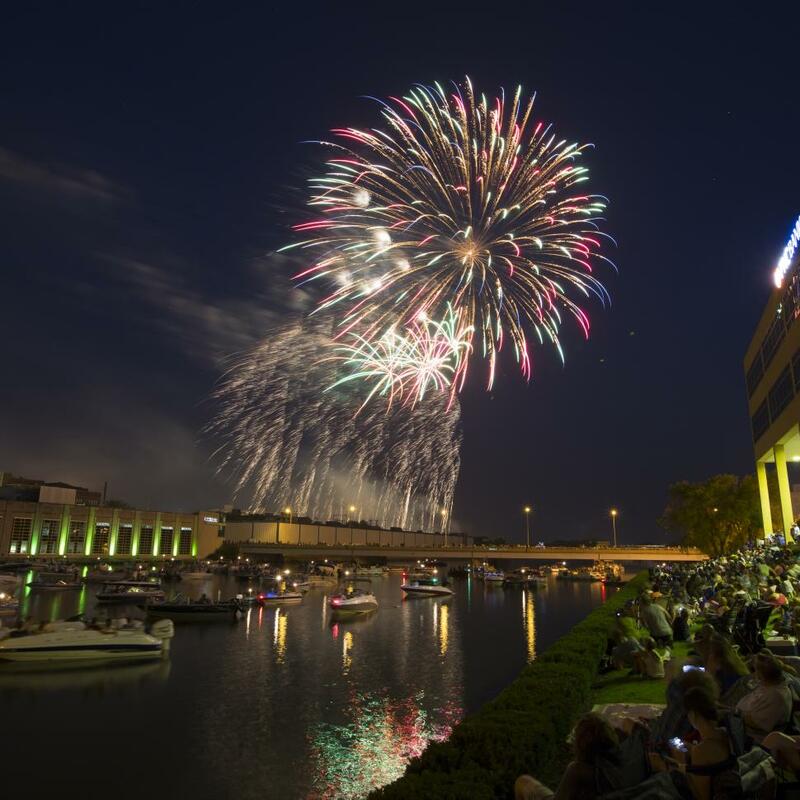 The Rockford region is home to numerous events that celebrate our country&apos;s independence! Sit back and watch a colorful parade at several locations, listen to some fantastic live music, or grab a lawn chair to awe at the various spectacular fireworks displays. Whatever you&apos;re looking to do, there are plenty of ways to celebrate the good ole&apos; Red White and Blue in the area! Spend a couple days Durand celebrating the 4th of July! There are fun events happening Tuesday and Wednesday, including kids&apos; rides, games, live music, outhouse races, a Family Color Vibe Walk and Durand Charm Duck Race! July 3 | 8 p.m. 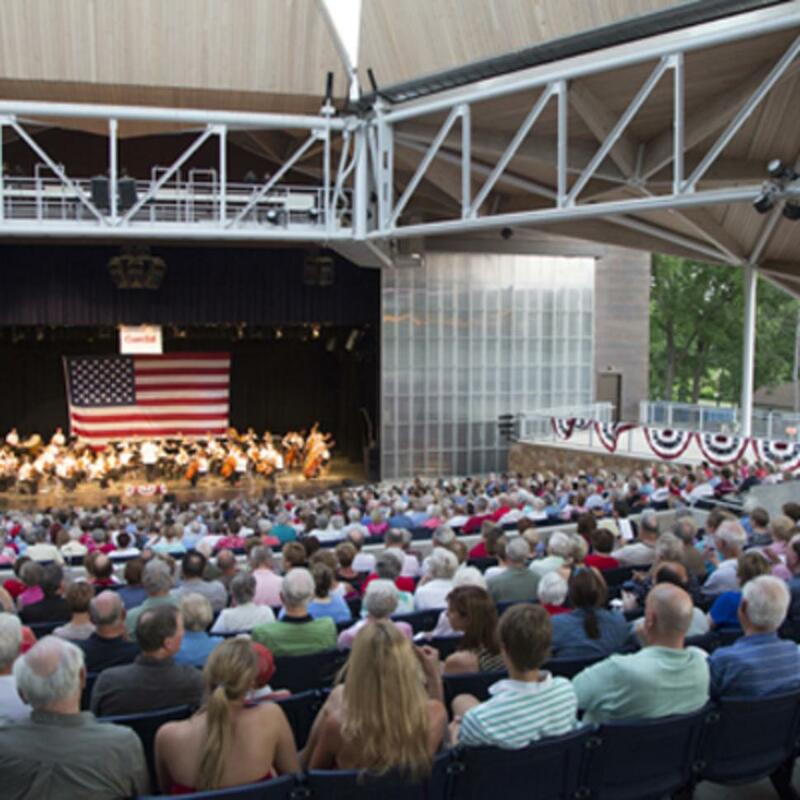 Celebrate our country&apos;s independence with the Rockford Symphony Orchestra. 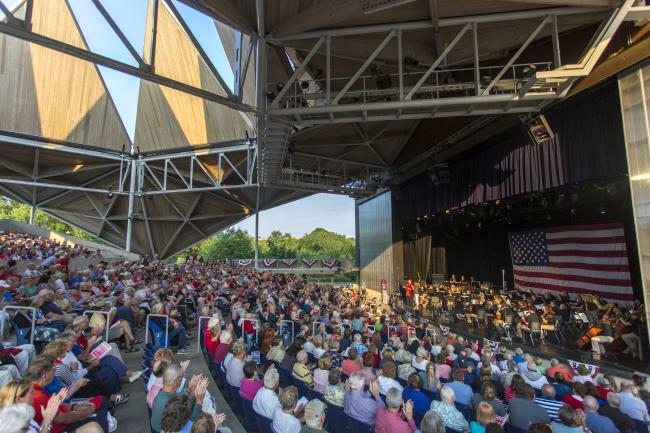 Enjoy an evening under the stars with a concert of patriotic favorites, and a performance of Maestro Larsen&apos;s recent composition, "Shall Long Endure." July 4 | 7:05 p.m. The highlight of the 4th of July is the terrific fireworks display, plus the Midnight Ride of Paul Revere, the Roadrunner race in total darkness! July 4 | 7 a.m. The YSN Classic is a run on the beautiful bike path, winding along the Rock River. The course is flat and fast. There is the Alan Hutchcroft Memorial 8K Run, 2 Mile Run, and 1 Mile Fun Walk. July 4 | 7:30 a.m. - 10 p.m. Celebrate Independence Day in Winnebago with a parade at 10:00am and fireworks at dusk. July 4 | 1 p.m. The annual 4th of July Patriotic "Anything with Wheels" Parade will start at Village Hall at 1:00pm. Decorate your bike or anything on wheels and arrive at 12:45 p.m. to line up for the parade. Fireworks will be displayed after dusk from Baumann Park. July 4 | 7 p.m. 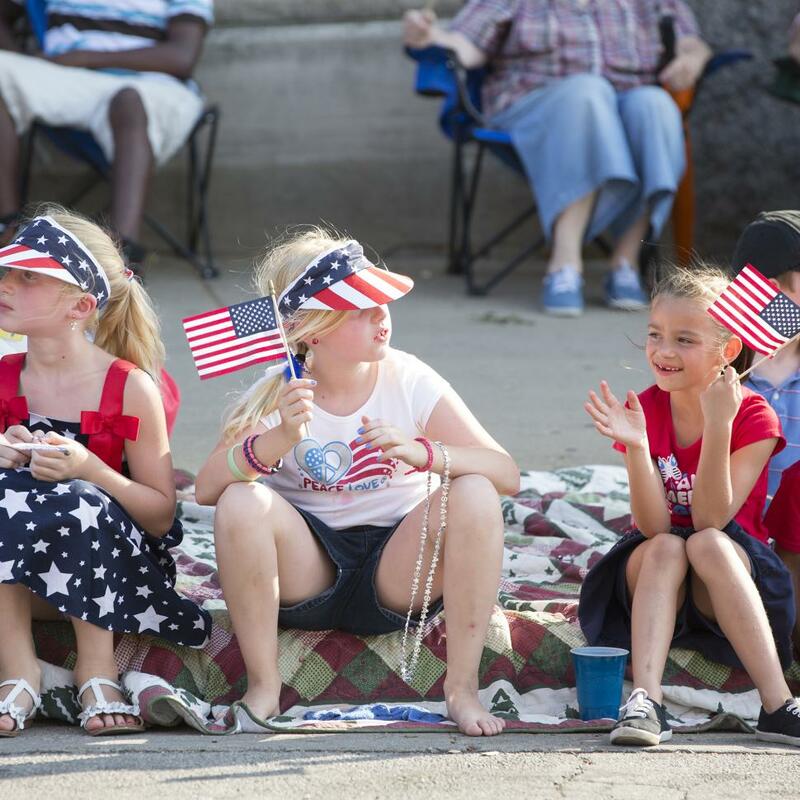 The 55th annual Rockford 4th of July Parade starts promptly at 7 p.m. from 7th Street and 6th Avenue. The parade proceeds west on State Street, crosses the bridge, and ends at Chestnut and Winnebago Streets. At 9:30pm 5,000 shells from all over the world will be ignited in a 30 minute fireworks show synchronized to music. The Ski Broncs&apos; dazzling water ski show is in its 50th year! Powered by 2,000 horsepower, it&apos;s like Cirque du Soleil on the Rock River. At dusk you can watch a fireworks display from across the river at Rockford Country Club.